The South African Chamber of Commerce and Industry expresses concern about investment into the country being discouraged. South Africa’s rand remained under pressure against the US dollar on Thursday, with sentiment weighed down largely by the country’s power crunch which has seen state company Eskom enforce rolling blackouts since Sunday. Eskom said there had been some improvement in the generation performance of its units and strides made in replenishing water and diesel reserves, but it would again implement rolling power cuts taking 2,000 MW off the grid at any given time. The rand has steadily lost ground against the dollar as a result of the electricity crisis and was trading around R14.05 on Thursday morning, having started February at about R13.30. 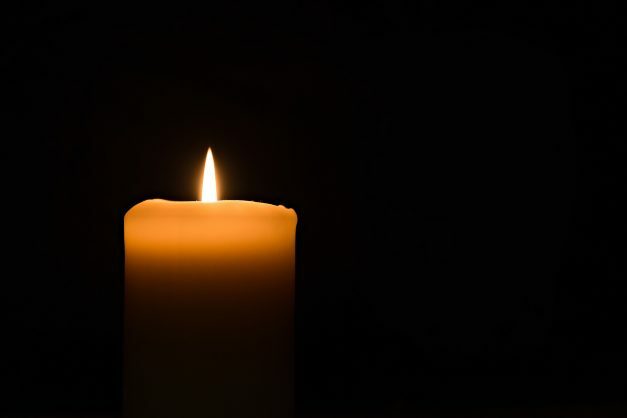 Eskom resumed load shedding for the first time since early December on Sunday after seven generation units crashed, and has been forced to suppress demand by 3,000 MW at any given time on most days. “While there has been some improvement, the power system continues to remain vulnerable. Should Eskom experience significant unplanned generator trips, this could impact the magnitude and risk of load-shedding,” it said. On Wednesday, parliament’s public enterprises’ portfolio committee heard that load shedding could stay in place until at least the end of March if the current electricity supply crisis persists. Earlier this week, the South African Chamber of Commerce and Industry said it was concerned that the electricity woes would discourage investment into the country.